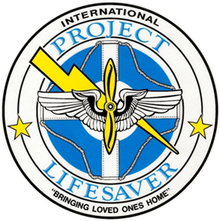 PROJECT LIFESAVER is a program offered by law enforcement and other emergency responders in 41 states, using proven radio technology and specially trained search and rescue teams, to find citizens enrolled in the program when they become lost. Have you had to call 911 when a loved one cannot be found? Do you know a loved one who often “escapes” from home? If you answer “yes” to one or more of these questions, you may wish to enroll in Project LifeSaver. 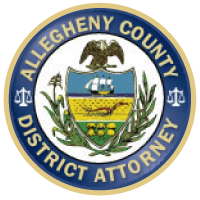 Any Allegheny County resident who is a caregiver can enroll on behalf of a person* with Alzheimer’s, or other form of dementia, Down’s syndrome, autism spectrum disorder or other disability, as well as veterans suffering from post-traumatic stress disorder who have a tendency to wander, run or escape from their residences. *Persons residing in group homes or who operate motor vehicles are NOT permitted to be enrolled.